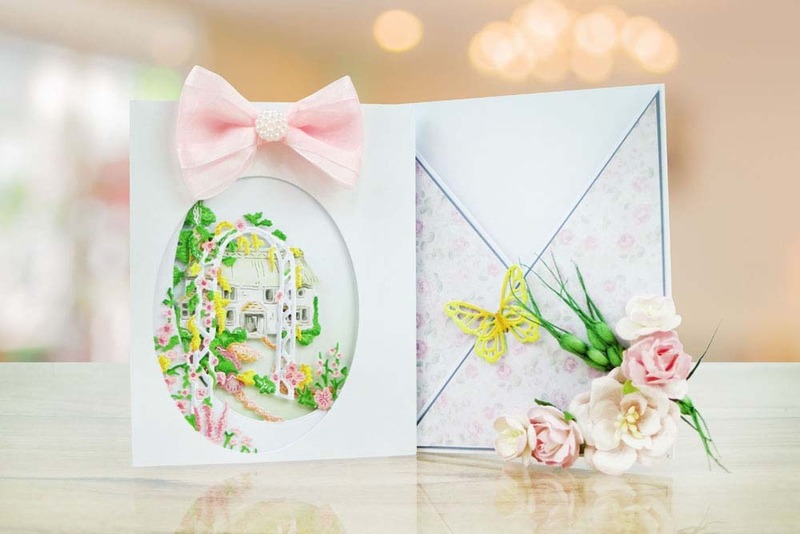 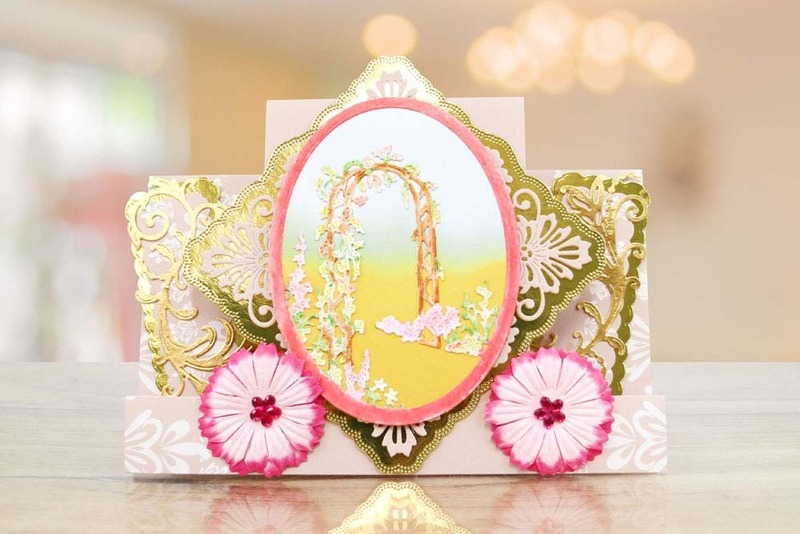 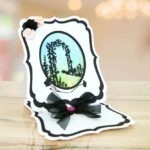 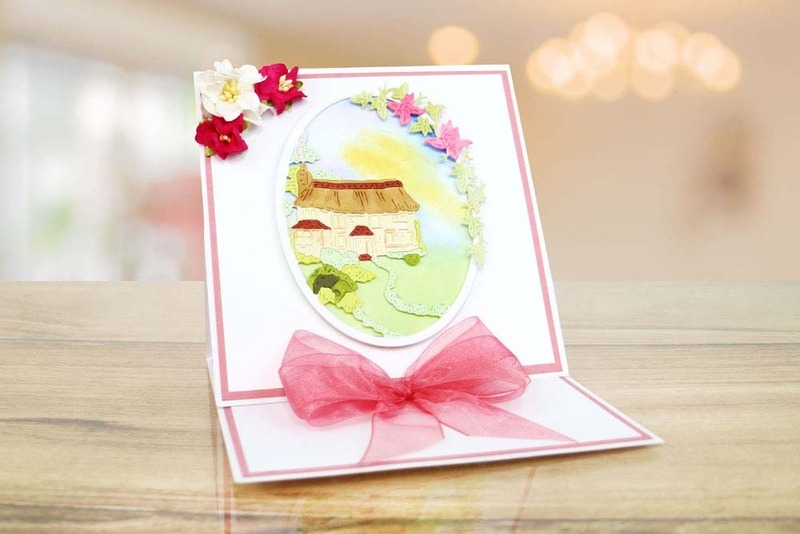 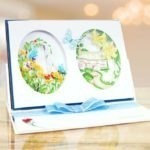 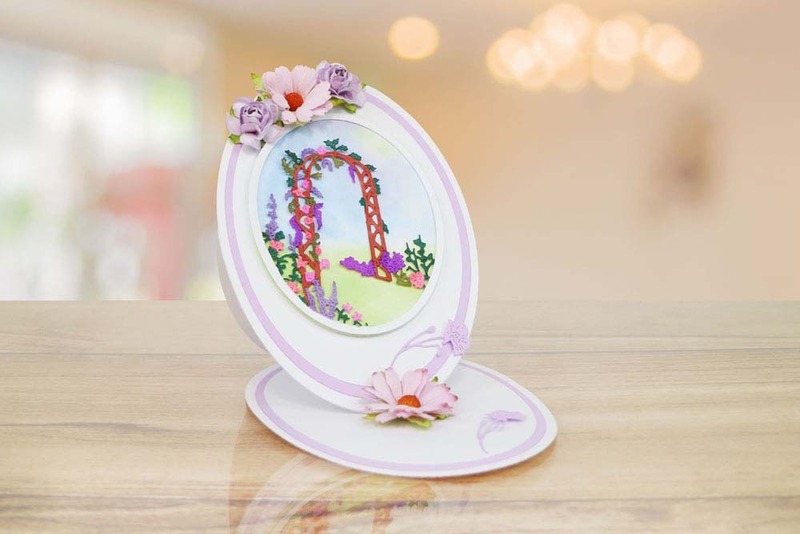 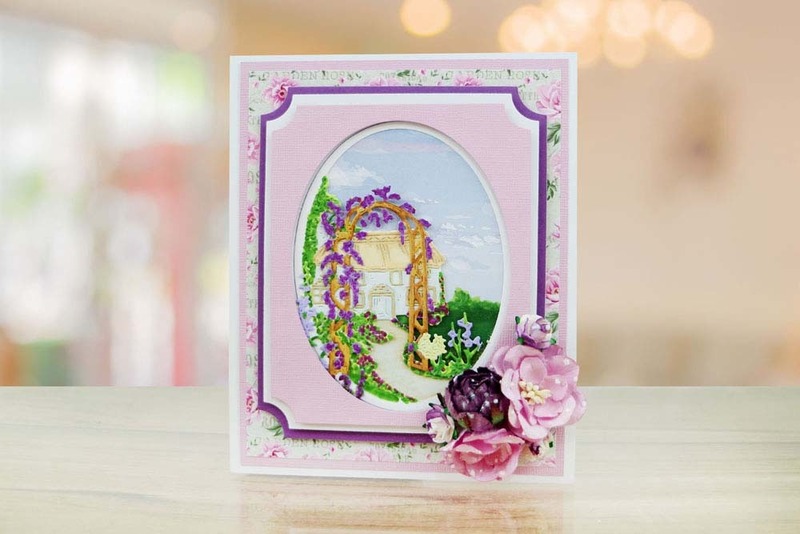 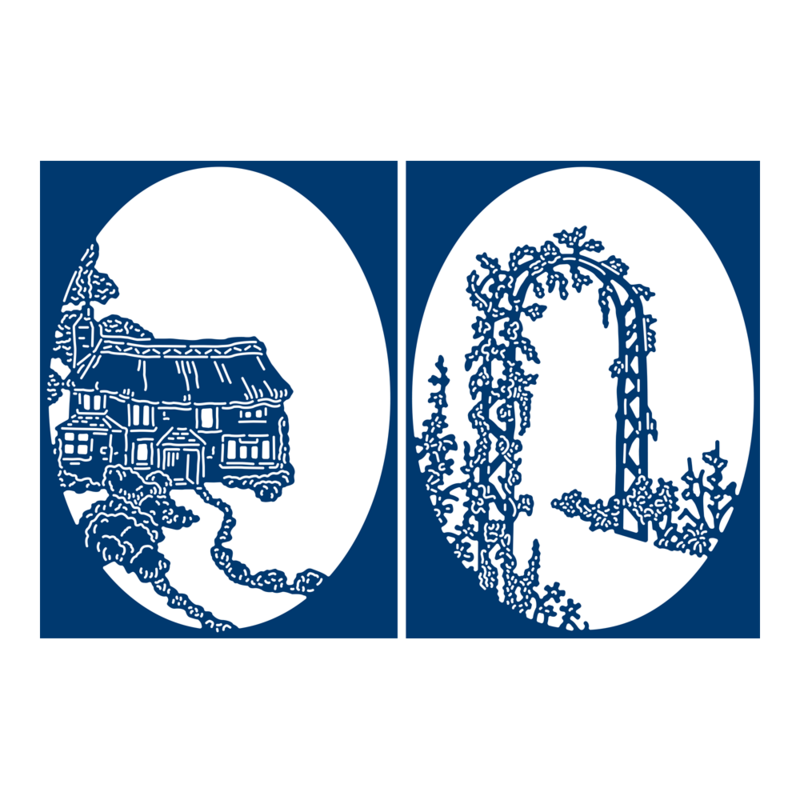 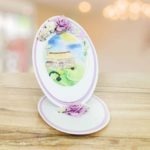 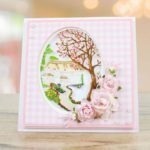 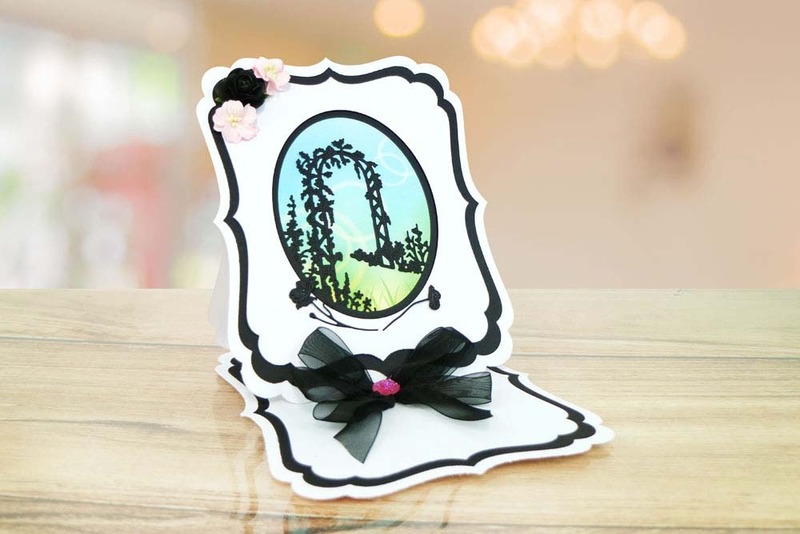 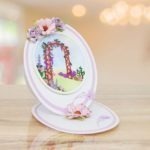 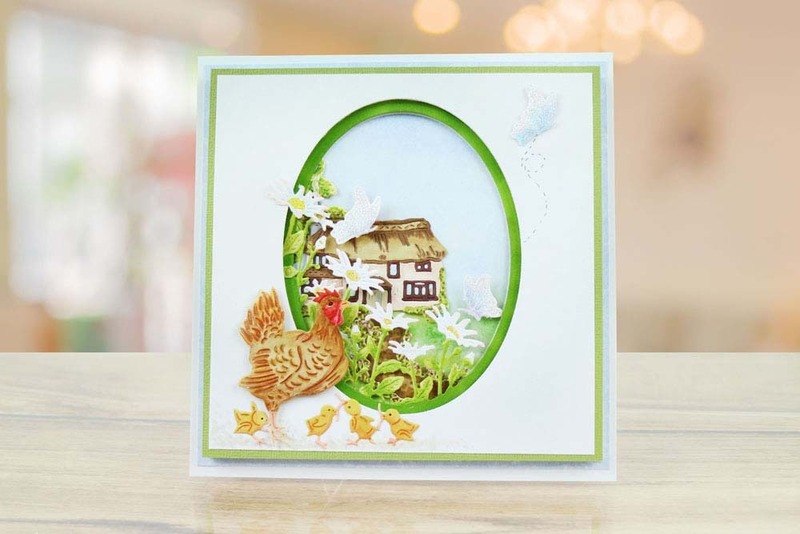 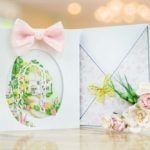 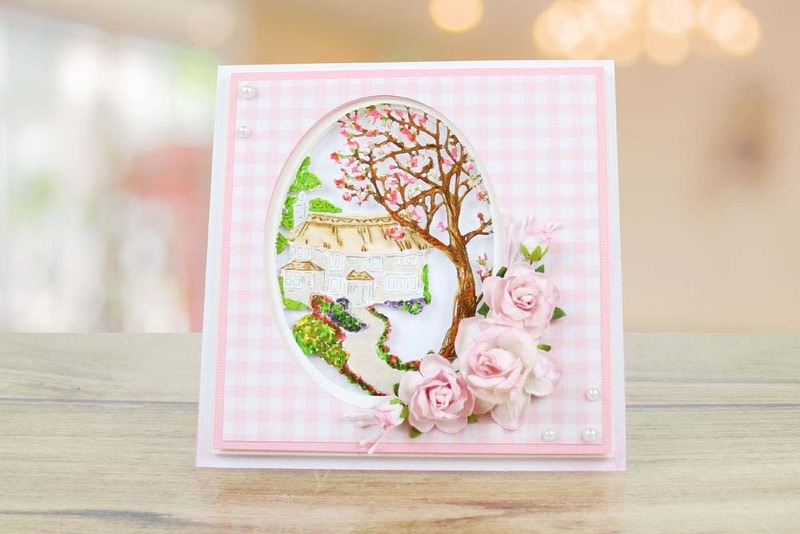 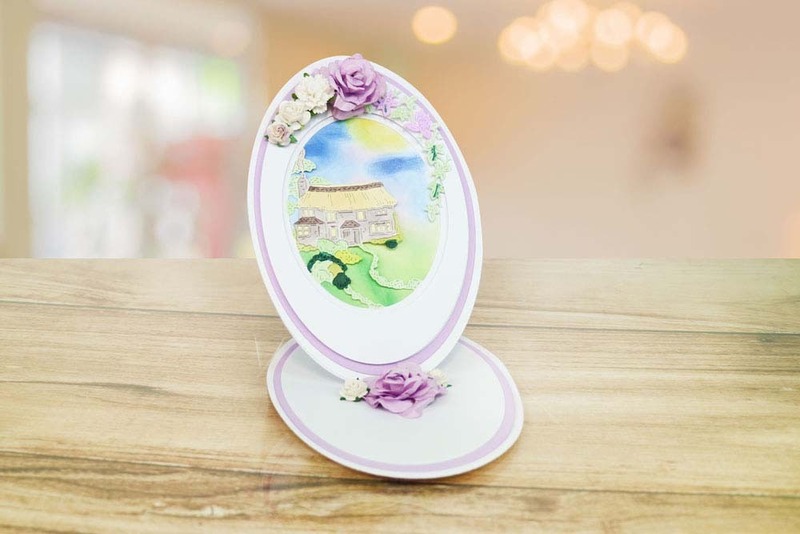 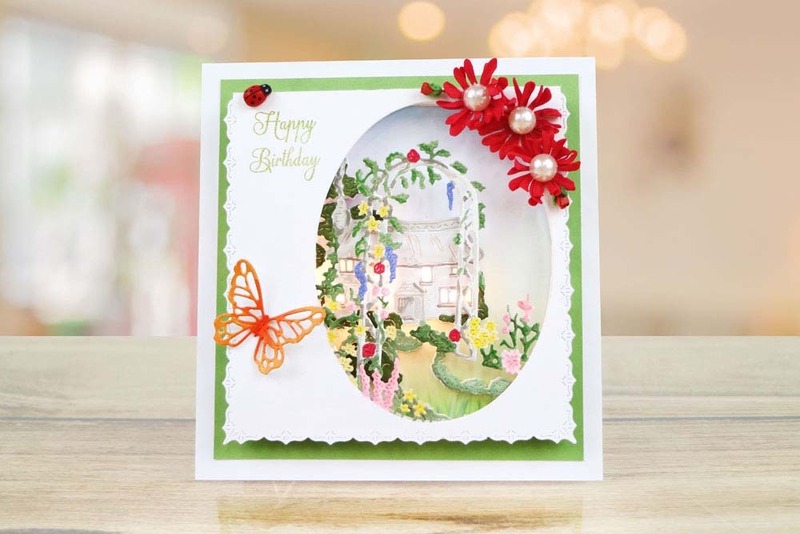 The Perfect Paradise Die comes with two oval aperture dies that feature a Cottage Retreat & Stunning Garden Arch decorated with a garden climbing vine. 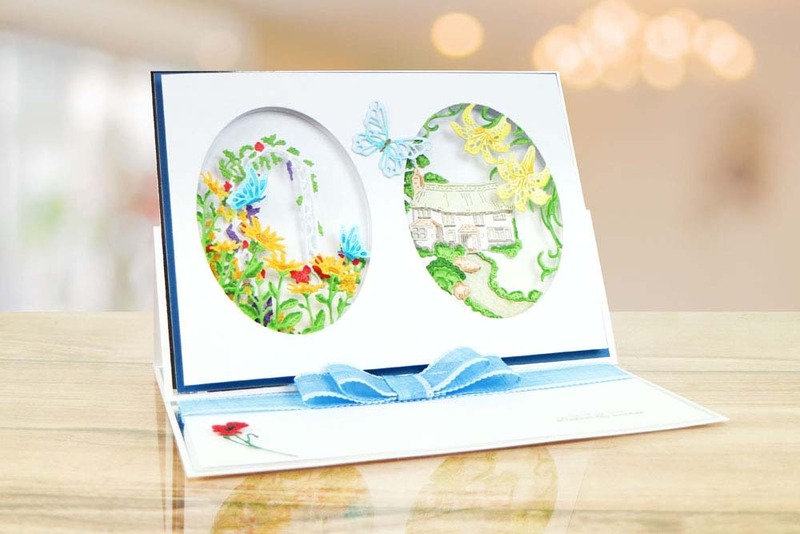 These beautiful images are ideal to use as a main centre piece for any card or portrait, Use them alone or combine them together to create one stunning feature. 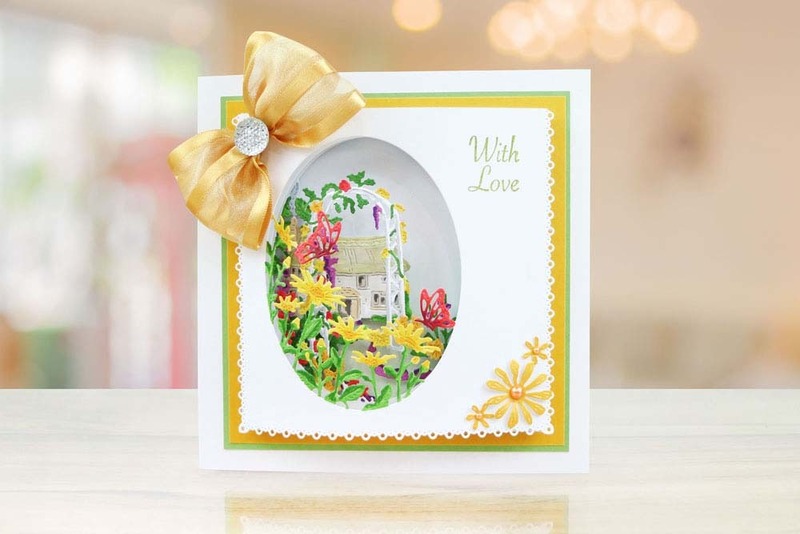 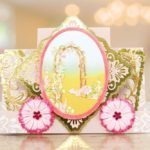 Add embellishments and decorate with glitters, powders and inks to personalize your projects.